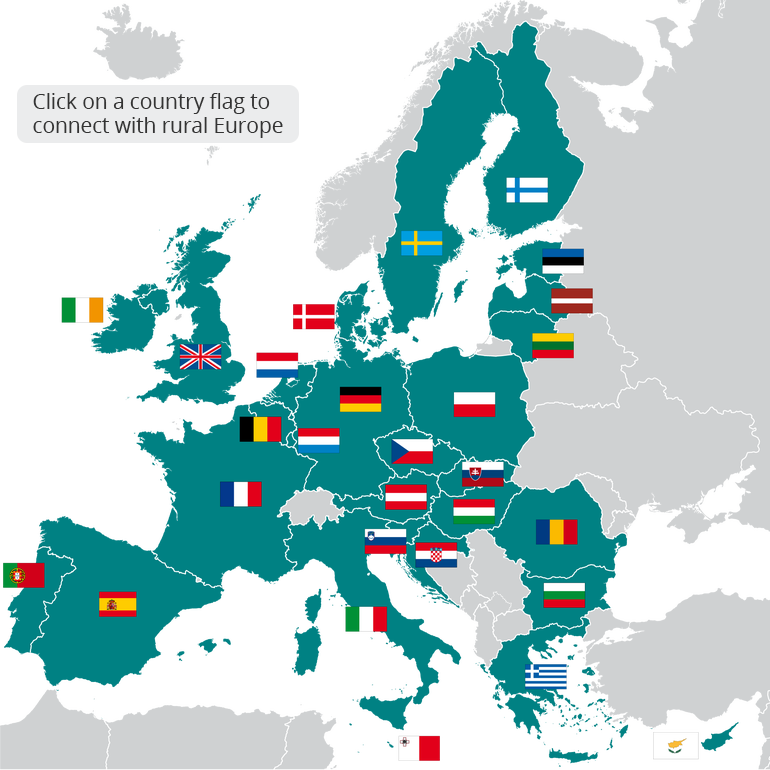 The European Network for Rural Development (ENRD) is the structure that brings together all the stakeholders aiming to achieve improved rural development results in the EU. The network serves as a hub for the sharing of information about how Rural Development policy, programmes, projects and other initiatives are working in practice and how they can be improved to achieve more. EAFRD Projects Brochure on ‘Digital and Social Innovation in Rural Services’. Browse through the rich ENRD collections of resources on Rural Bioeconomy, Smart Villages and LEADER/CLLD, available in English, French, German, Italian, Spanish and Polish.